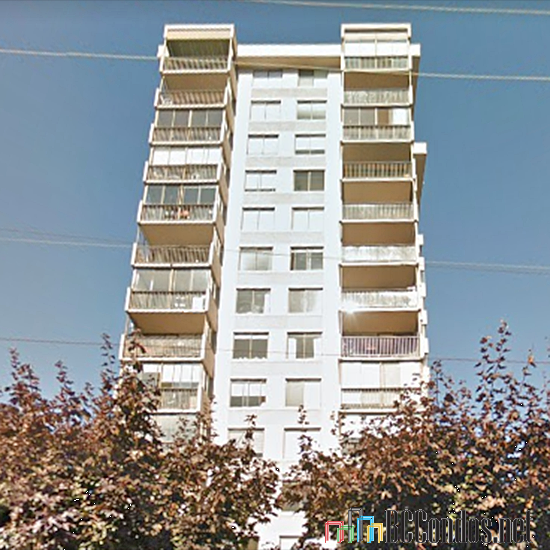 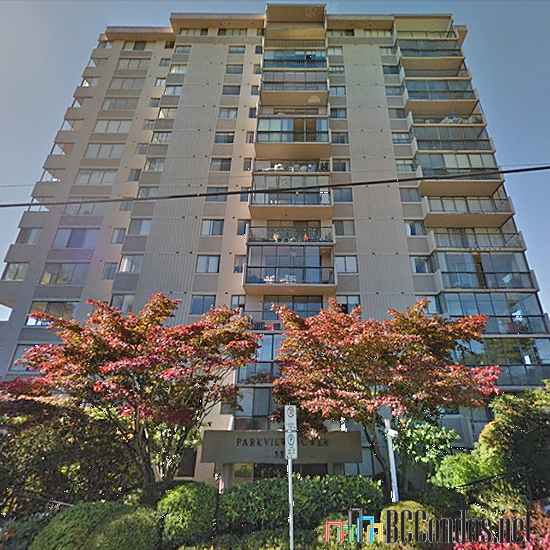 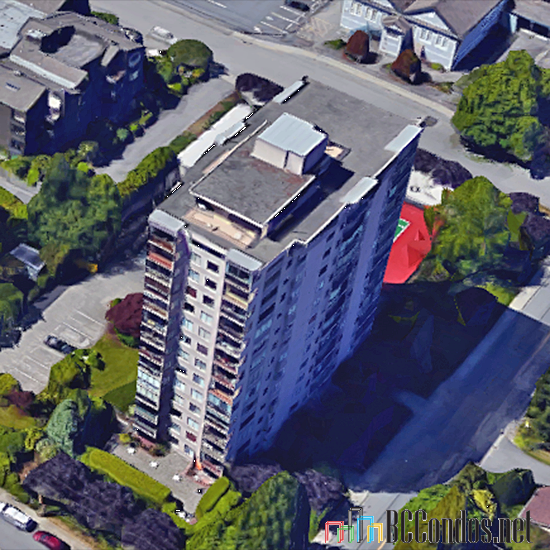 Parkview Tower - 555 13th Street West Vancouver, BC V7T 2N8, VAS395 - Located in the popular Ambleside area in West Vancouver on 13th Street and Duchess Avenue. 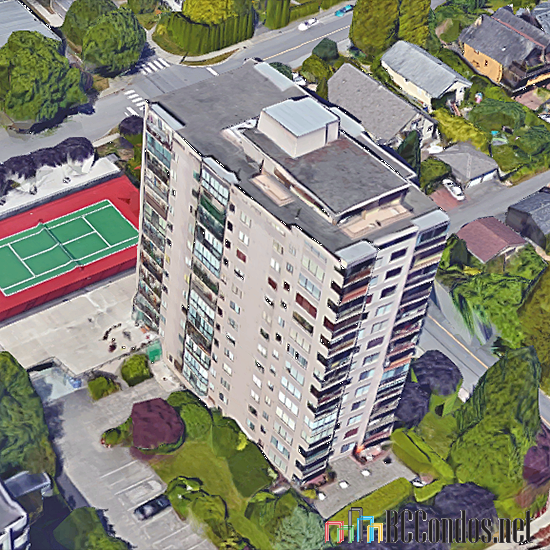 This is a central location that is very close to all your urban amenities including transit, restaurants, Park Royal Shopping Centre, Ambleside shops, Elementary and Secondary schools, parks, the beach, the Seawall, medical services, recreation and more! 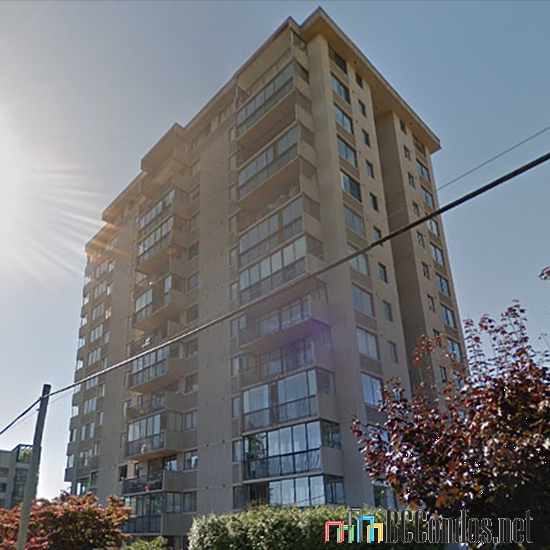 Direct access to major transportation routes including the Lions Gate Bridge allows an easy commute to surrounding destinations such as North Vancouver, Whistler, Downtown Vancouver and YVR. 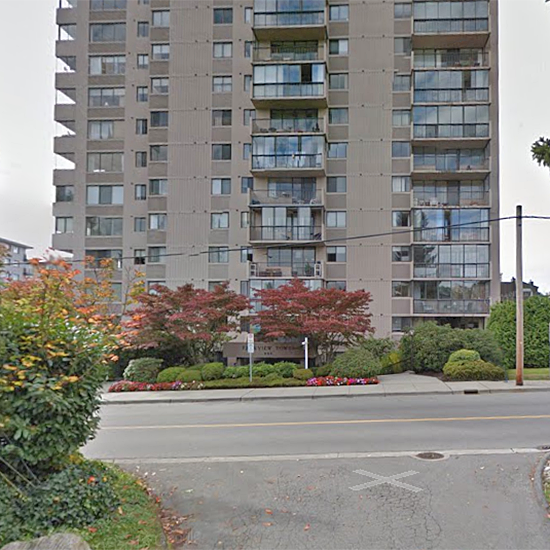 Parkview Tower offers 80 beautiful homes built in 1972 that are professionally managed. 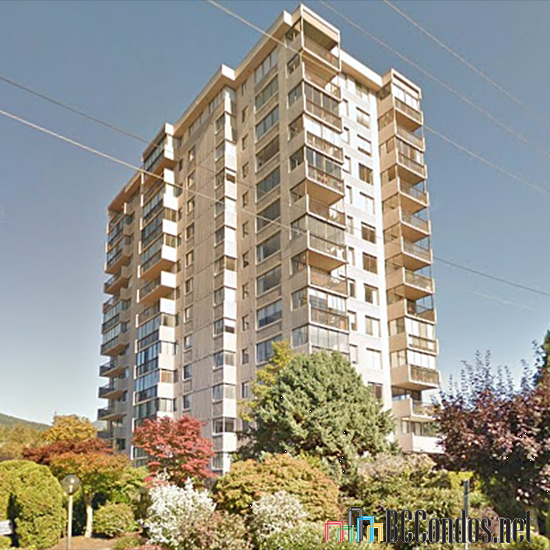 Most homes feature open concept floor plans, floor to ceiling windows, insuite laundry, solariums and gorgeous mountain, city and ocean views. 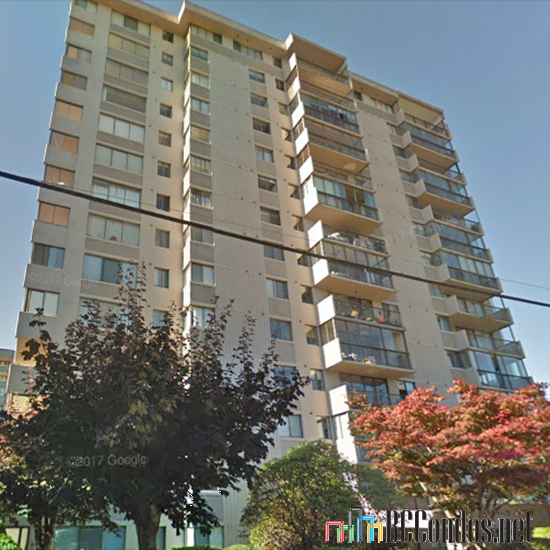 This is a well maintained building with many amenities offered including a party room or guest suite on the top floor, a games room, indoor pool, exercise room, workshop, a shared coin-up laundry, ping pong tables and tennis courts. Parkview Tower offers luxury condo living in a desirable area in West Vancouver!